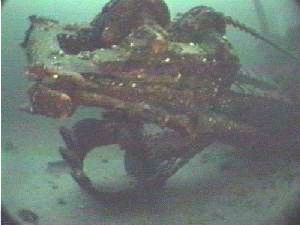 This steam powered dredge and barge sank on April 30 1890. 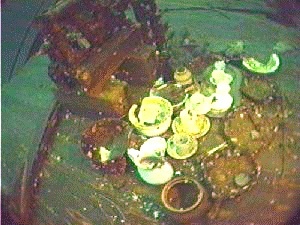 On this site you can check out two steam engines, generator, tools, and a large dredging bucket. For more pictures of the Munson check out Tremeg Software's site.